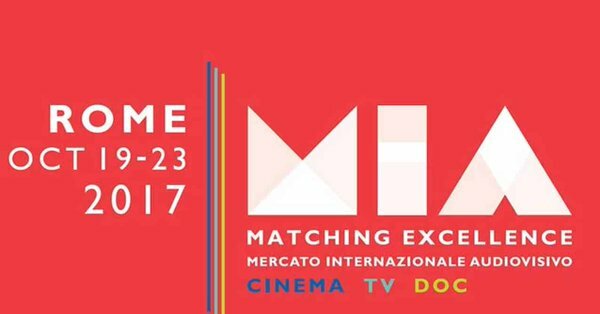 MIA|Cinema Co-Production Market is delighted to present the international film industry with 20 feature film projects from 14 Countries which were chosen by an International Selection Committee made up of Cristina Cavaliere, Finola Dwyer and Jakub Duszynski. The selected projects will be presented to the International industry from October 19th to the 22nd in the unique setting of Palazzo Barberini, in the very center of Rome. More than 50% of our selected projects have already become award-winning, internationally recognized films. Alumni of Rome’s co-pro market – formerly known as New Cinema Network – include Agnieszka Holland, Sally Potter, Paddy Considine, Ritesh Batra,Clio Barnard, Jia Zhang-ke, Sheng Zhimin, Diego Lerman, Kadri Kousaar, Stephen Burke, Katarzyna Roslaniec, Sharunas Bartas, Alvaro Brechner, and of course some of the most interesting Italian talents (Laura Bispuri, Fabio Mollo, Marco Bellocchio, Franco Maresco, Manetti Bros, Elisa Fuksas, Fulvio Risuleo, Valerio Mieli, Salvatore Mereu, Matteo Botrugno and Daniele Coluccini among others).